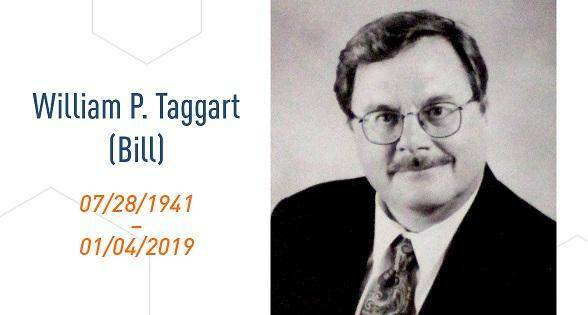 William (Bill) P. Taggart, 77, of Andover Township NJ passed away on January 4th after a long battle with Parkinson’s Disease. He was the tuba player for The Bix Beiderbecke Memorial Jazz Band, a group of eight musicians who, organized by fan and washboardist Bill Donahoe, made a quixotic journey to Davenport, IA to play “Davenport Blues” at Bix’s grave on the 40th Anniversary of his death. The trip was supposed to be a one-time affair but the event made national papers and led to the launch of the Bix Beiderbecke Memorial Jazz Festival held annually in Davenport. The band, made up of men from several other bands active at the time, added a ninth member, Tex Wyndham, as pianist and continued to perform and record albums for many years. In later life, Bill Taggart hosted jam sessions at his home featuring top traditional jazz musicians from New York, New Jersey and beyond. Some of these were recorded in his basement studio and released as OKOM Records. Next Vitaphone Project Co-Founder Ron Hutchinson Dies, His Work Saved Scores of Early Talkies.